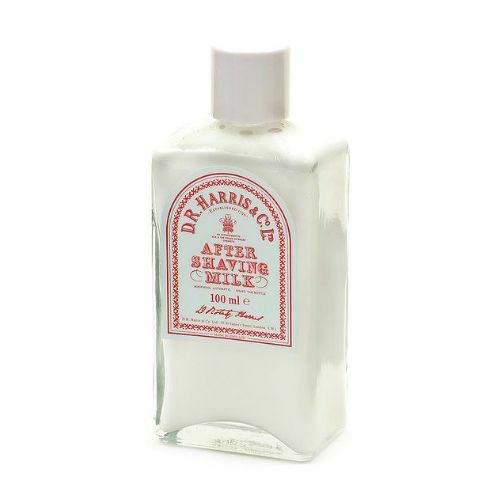 Calm and soothe newly exposed skin with D R Harris Arlington After Shave Milk. 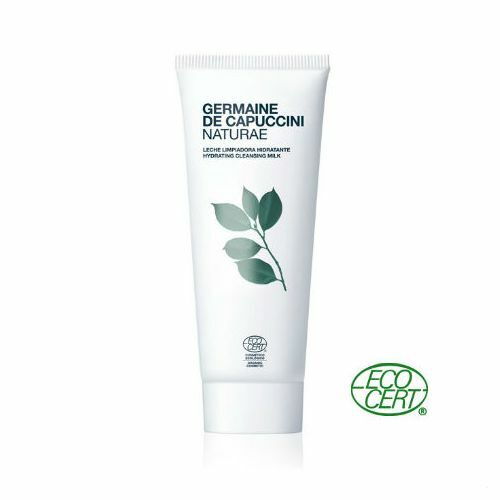 This cooling post-shave remedy leaves the skin cleansed, refreshed and nourished, thus helping to prevent the onset of any kind of shaving rash. 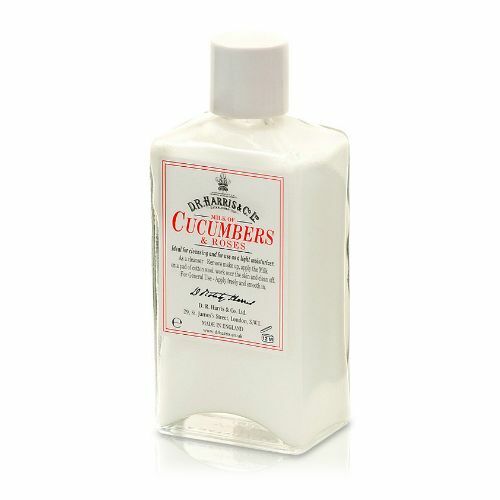 Wonderfully scented with D R Harris' Arlington Cologne, this after shave milk leaves a subtle fragranmce on the face that is beautifully pleasing. Massage onto the skin after shaving. 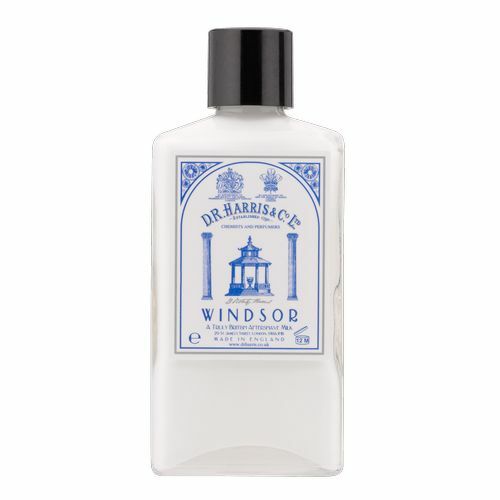 Store your D R Harris Arlington After Shave Milk somewhere cool to enhance the cooling effect.